BMW Motorcycle Fairings at very affordable prices on Motorcycle Fairing Sale. We have various colors and designs for Sportbike Fairing Sets.HANN Spree,Konica Minolta,Cup Needle,Camel,Castrol,Flame,Fortuna,Rothmans,Rossi,Repsol,Movistar,Mugen,Play Station,Red Bull,SevenStars,San Carlo,West fairings. 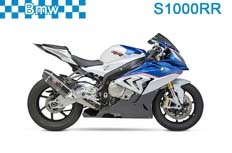 We also have in stock clear and unpainted fairings for various BMW Motorcycle models. Avail of Free Shipping for any order of Aftermarket Fairing Sets. 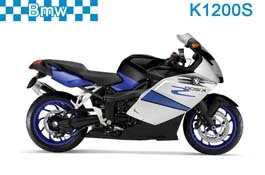 All kinds of BMW Motorcycle Fairings Kits and BMW Fairings Body parts could buy here.Our motorcycle fairings are free shipping to worldwide.